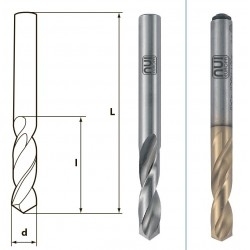 MICROTECH represents in Ukraine a high-quality Italian cutting tool NUI Europa from Genoa. The manufacturer manufactures a wide range of standardized tools from high-quality steels (including those with cobalt content) and hard alloy with various types of coatings. 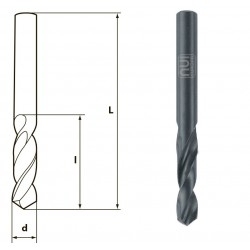 Also possible to manufacture special cutting tool. Cutting tools There are 2 products.